Fiber Optics For Sale Co. has been a custom copper and fiber optic cable assembly house for over 12 years. The typical lead time is about 2~5 days. As an industry leader, we are the perfect choice for your fiber cable assembly jobs. Our engineer will review the project and provide a quotation within 24 hours. Once an order is placed, we can produce quantities as low as 1 piece and as high as 1, 000 pieces in 1~4 days. (for even larger quantity, the typically lead time is 2~3 weeks). The typical turn around time is only 1~2 days! 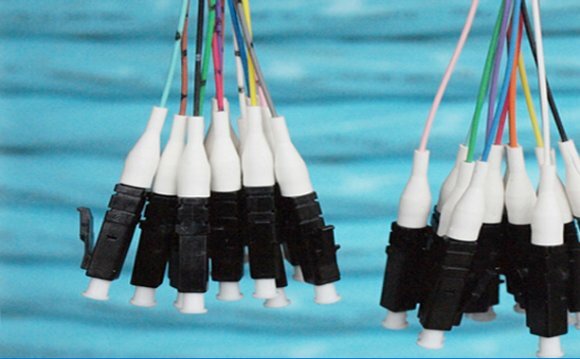 Our main goal is to provide our customers with the custom cables, which is required, in a prompt manner. Choose your own length and connector configuration. Building both semi-rigid and flexible coax cables, we maintain a large inventory of in-stock connectors and cables to ensure quick turn-around on all orders.